East West Industries' tool shop was launched in 2013 to help our customers get their products into production faster. 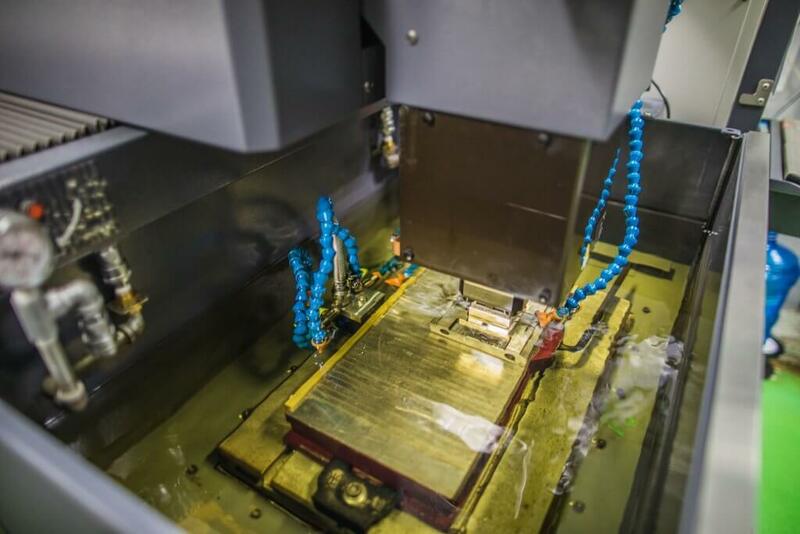 The tool shop provides customers with in-house tool manufacturing expertise, reduced tooling cost and increased speed to market for production projects. Located in our facilities outside of Ho Chi Minh City, Vietnam, the modern tool shop occupies 4,500 square feet. It is outfitted with cutting edge machines and a 20-person team, skilled in the design and manufacture of simple single-cavity to complex multi-cavity tools, slides, gates, and injector pin custom molds. What Makes our Tool Shop Different? The East West tool shop is set up to efficiently make simple or complex technical tools. 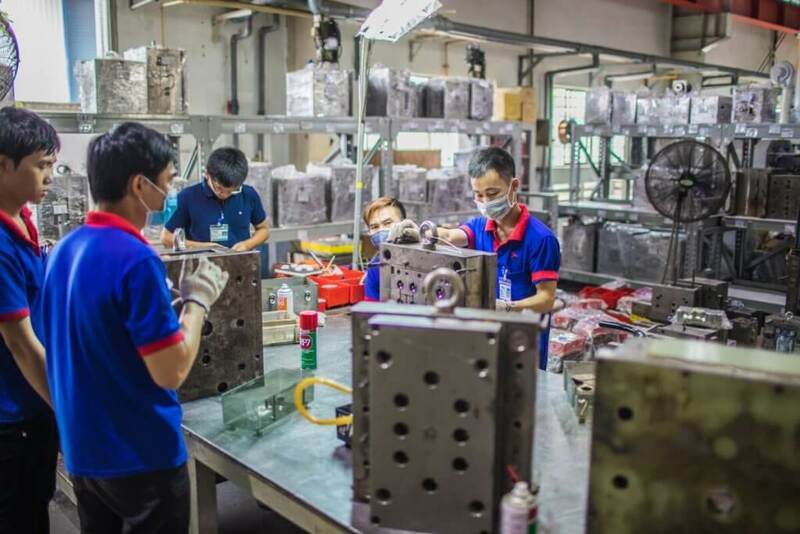 Our engineering team can assist with designing injection mold-friendly parts, reducing costs and improving quality – building tools that last. Injection Mold Spare Parts - Used in connectors, pumps, healthcare, appliances, fittings and motors. Injection Molding Tools - Used in appliances, healthcare, connectors and motors. Blow Molding Tools - Used in automotive ducting and industrial parts. We do not make tools for export, only tools for current customers.